Search Results for "business man ipad"
San Francisco Golden Bridge Cityscape Businessman ipad. Double exposure. African American businessman works on iPad and iPhone in outdoor cafe - tech! Serious young business man types on iPad. Business man types on iPad keys. Young business man types on his iPad. Young Man Browsing Tablet Computer Closeup. Man using iPad tablet computer touch screen. A boy surfing the net with his iPad Mini. 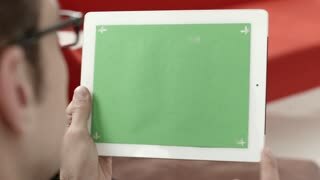 Two hands browse and touch tablet screen. A businessman looking on line and browsing applications. Young Adult Man Surfing Internet with his Tablet. Man using iPad tablet computer touch screen. A boy surfing the net with his iPad Mini. Two hands browse and touch tablet screen. A businessman looking on line and browsing applications. 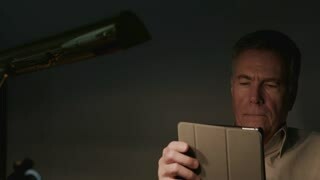 Caucasian Young Man Browsing Tablet Computer. Man using iPad tablet computer touch screen. A boy surfing the net with his iPad Mini. Two hands browse and touch tablet screen. A businessman looking on line and browsing applications. Caucasian Man Surfing the Net with his Tablet. 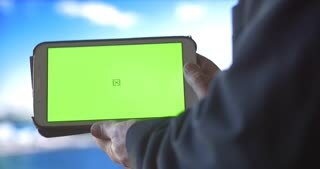 Man using iPad tablet computer touch screen. A boy surfing the net with his iPad Mini. Two hands browse and touch tablet screen. A businessman looking on line and browsing applications. Young Adult Caucasian Man Surfing Tablet. Man using iPad tablet computer touch screen. A boy surfing the net with his iPad Mini. Two hands browse and touch tablet screen. A businessman looking on line and browsing applications. Young Adult Man Browsing Tablet Applications. Man using iPad tablet computer touch screen. A boy surfing the net with his iPad Mini. Two hands browse and touch tablet screen. A businessman looking on line and browsing applications. Young Adult Man Browsing Apps with a Tablet Computer. Man using iPad tablet computer touch screen. A boy surfing the net with his iPad Mini. Two hands browse and touch tablet screen. A businessman looking on line and browsing applications.